MarketSaw - 3D Movies, Gaming and Technology: THE SMURFS Teaser Trailer! LOL! This looks like a blast! I have never really been that interested in THE SMURFS even when I was a kid but seeing a Live Action / CG take on them has got me thinking. Anything with Hank Azaria is hilarious anyway. 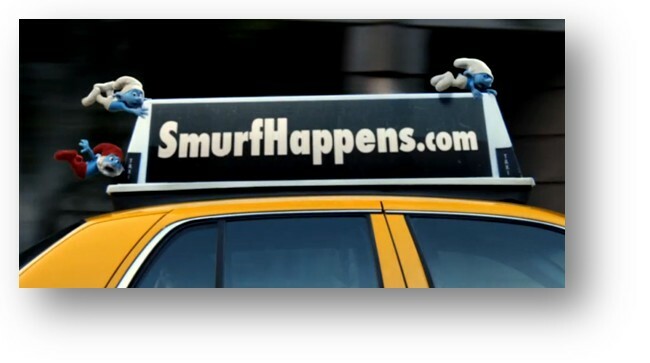 Take a look at the first teaser trailer for THE SMURFS! Movie is set to release August 3, 2011.